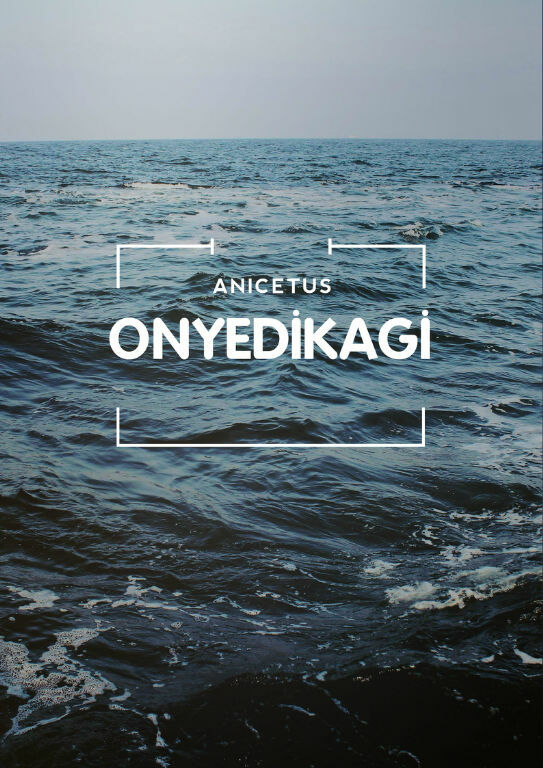 Anicetus is here again, this time in a simple yet unique worship song titled Onyedikagi. It has come to being that sometimes we do not need plenty of words to worship in spirit and truth, but a word, or even a sound that comes from the heart‎ goes a long way in expressing our hearts to God. Onyedikagi is a soft-piano-filled song that repeatedly emphasizes ‎that there’s none like our God.